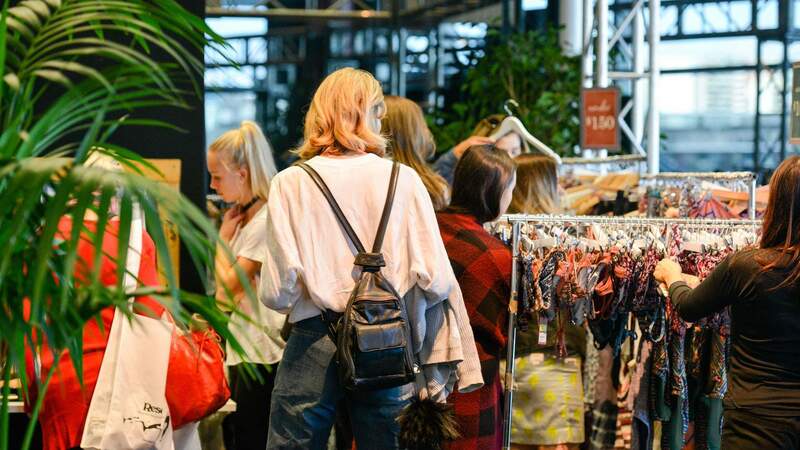 Celebrate New Zealand's biggest week of fashion with pop-up sales, goodie bags and martini hour. 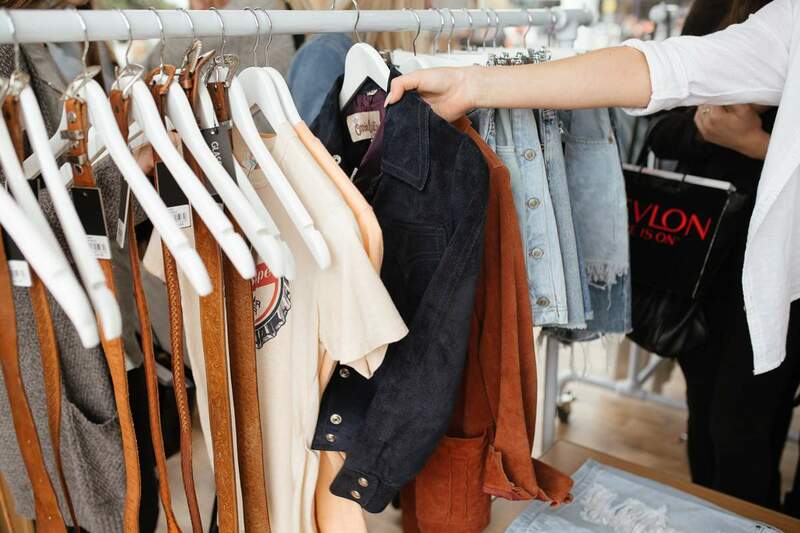 New Zealand Fashion Week is here, so it's time to dig out your vintage Zambesi coats, snazzy sequins and head on down to the Viaduct for a wild week of fashion, glamour and a truck load of goodie bags (let's be honest, everyone loves free stuff). 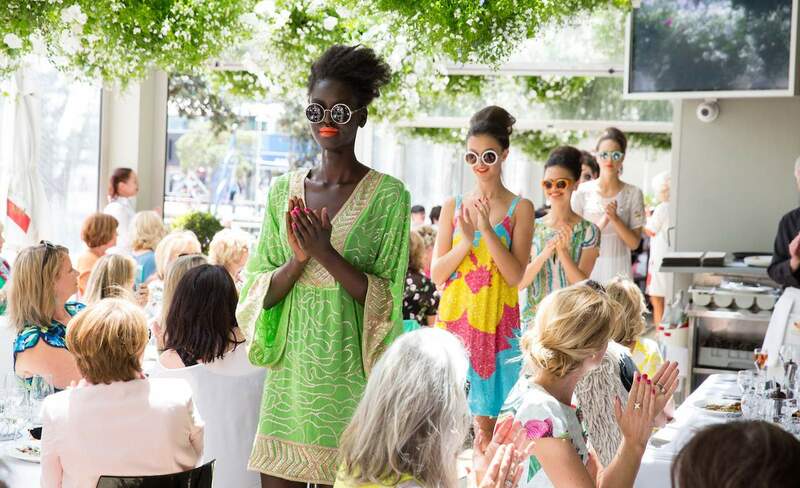 If you've got a busy week but want to catch some of the action, Fashion Weekend is hosted especially for those who only have a window of free time across the weekend but don't want miss out on the fun. The NZFW team recently announced that there will be three extra shows added to the weekend itinerary (Hailwood, PIA and Flo and Frankie) due to popular demand. As the event schedule fills up, we've picked our favourites to check out over the three days. Fashion Weekend 2017 kicks off on Friday, September 1 at 11am with the Fashion Lunch, a show designed to cater to the "discerning business woman" and featuring seasonal trends and colours. Enjoy catering from the world class team at Mint Kitchen while eyeballing your potential new wardrobe. 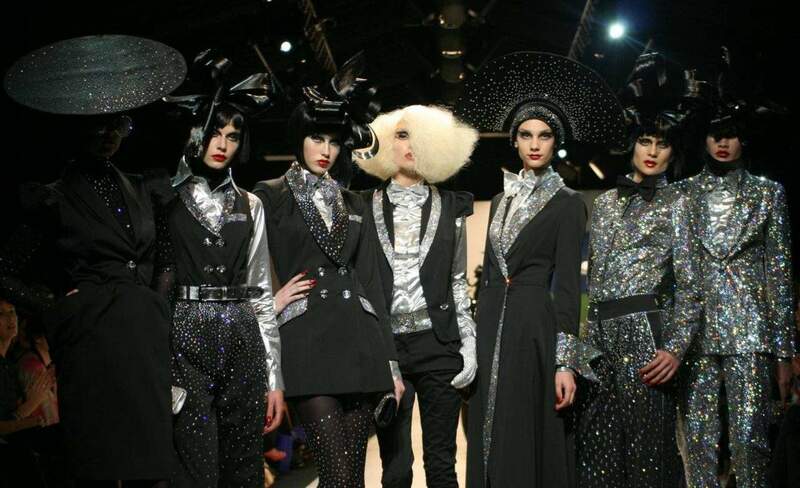 One of New Zealand's most iconic designers, Adrian Hailwood, will be showing his collection on Sunday afternoon. Adrian will be interviewed on the catwalk (pre-show) by Sonia Sly of fashion podcast 'My Heels Are Killing Me', where the pair will discuss the inspiration for his most recent collection, to what it's like to create a fashion show. Hailwood will then show his Spring/Summer 2018 collection which is bound to be timeless and beautiful like the rest of his work. A highlight of Friday night will be the WORLD show; from the use of zany fabrics, experimental lighting and alternative music, it's a full spectacle you won't want to miss. Following the idiom 'a leopard can't change its spots' as the brand's 28th year show theme, you're in for a theatrical experience. Fashion Quarterly and Miss FQ collection, The Edit, features a variety of different labels ready to wear straight off the catwalk. Expect in-season pieces from Kate Sylvester, moochi, Zambesi and Liam, curated by FQ editor Sally-Ann Mullin and styled by the team at FQ. Great for all ages, budgets and styles. Alma Wong, Hera Couture, Daisy, Modes, Vinka Design, Margaret Wray, Anna Schimmel, Jessica Bridal and Trish Peng are gearing up to show off their most exquisite, breathtaking bridal gowns and outfits for entire bridal parties. Get ready to fall in love with this magical show, regardless of whether you're married, getting married, or just love a bit of glamour and lace. The weekend also offers the chance to pick up some of your favourite designer's pieces for up to 50% off (or more depending on how much of a haggler you are). That Tigerlily dress you were longing for all summer, you may get to finally be able to purchase with a very generous discount. Both Saturday and Sunday at 10am, the Designer Fashion Pop-up Sale will open to the public, but be prepared for a mad rush. You'll see a different side to the laid back, calm Kiwi punter we're used to. This sale is madness. If you pride yourself in being a serial bargain hunter and want to escape the queues, then you can pick up a VIP pass that allows you entry at 9am to peruse in peace. With all that window shopping you're going to need some fuel. That's where the Belvedere pop-up bar comes in. 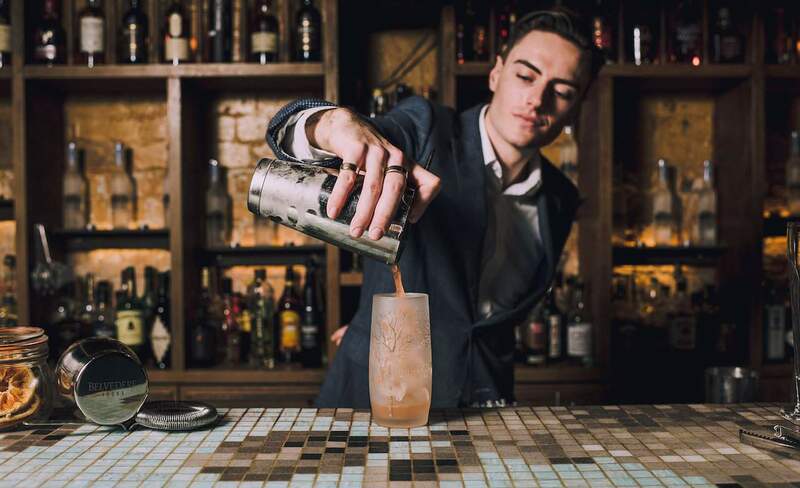 The vodka is celebrating its first year at NZFW with an onsite bar offering a cocktail menu created by Belvedere Ambassador Mick Formosa. Treat yourself to an espresso martini, ruby spritz, polish mule or the daily martini hour from 5pm-6pm. 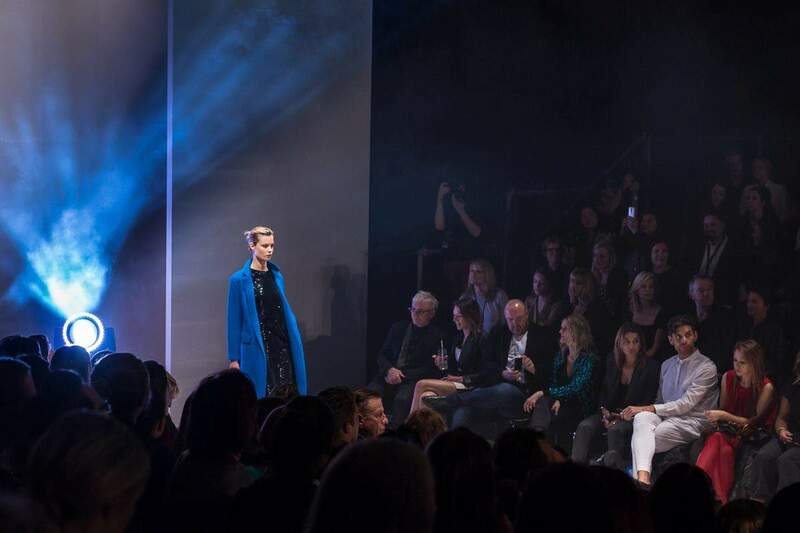 New Zealand Fashion Week runs from Monday, August 28 through to Sunday, September 3. 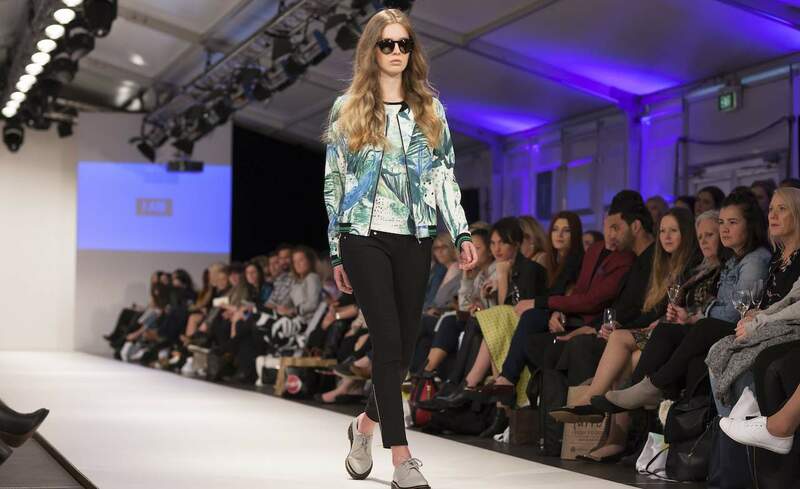 The public part of the week, NZ Fashion Weekend, takes place from September 1-3.